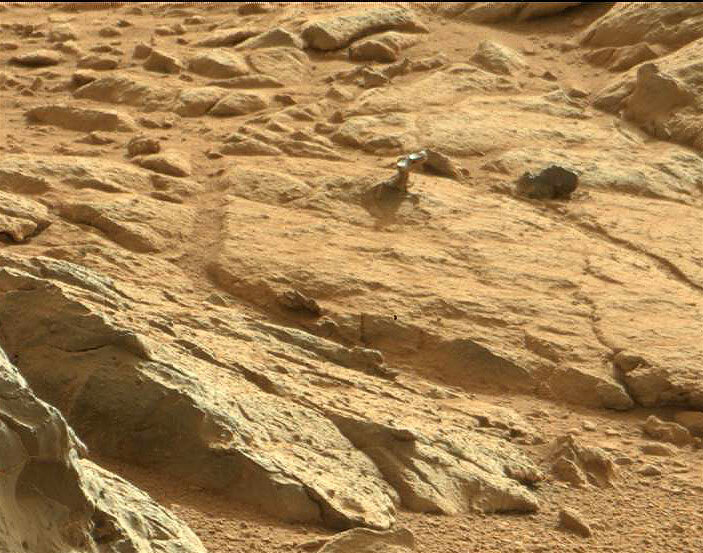 On Mars, as on Earth, sometimes things can take on an unusual appearance. 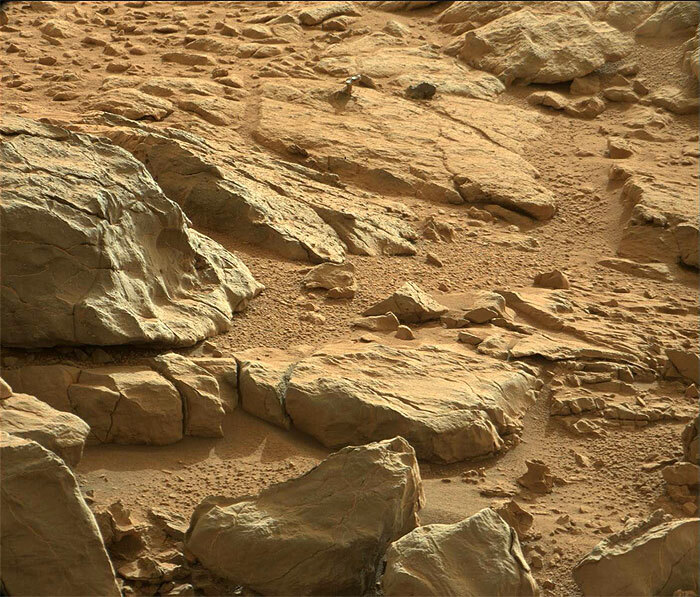 A case in point is a shiny-looking rock seen in a recent image from NASA's Curiosity Mars rover. Some casual observers might see a resemblance to a car door handle, hood ornament or some other type of metallic object. To Ronald Sletten of the University of Washington, Seattle, a collaborator on Curiosity's science team, the object is an interesting study in how wind and the natural elements cause erosion and other effects on various types of rocks. Find out what likely caused the shiny appearance of the Martian rock, and see some examples of similar phenomena found on Earth.